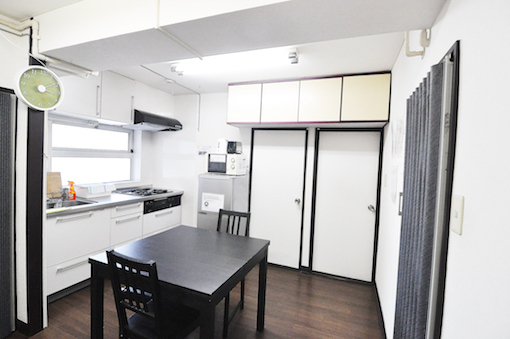 Use the form below to contact accommodation Sharehouse Mejiro directly. 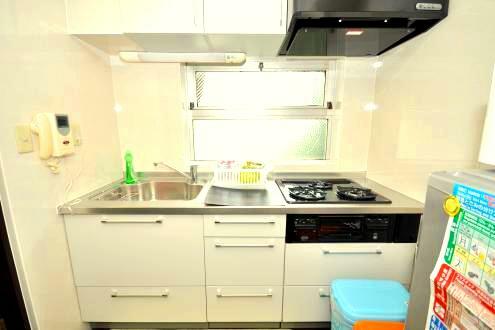 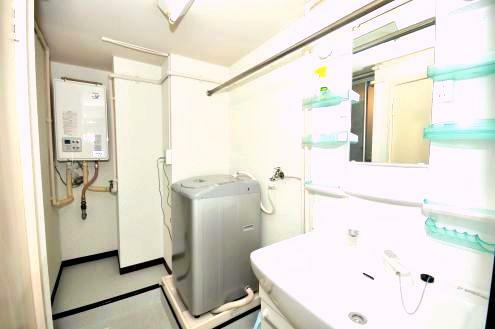 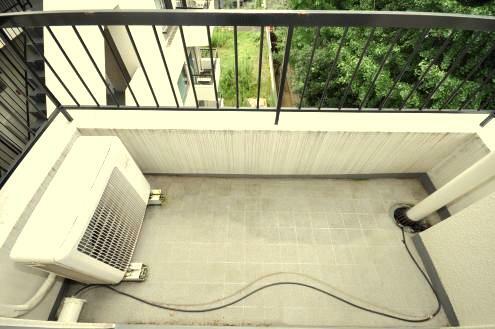 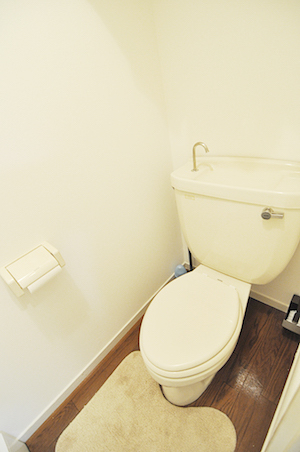 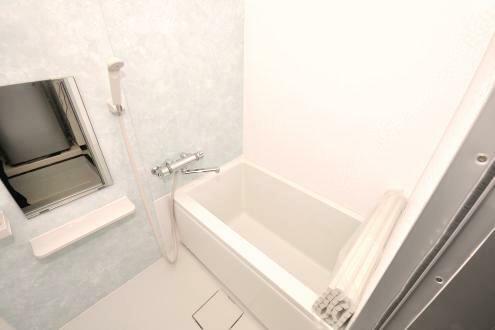 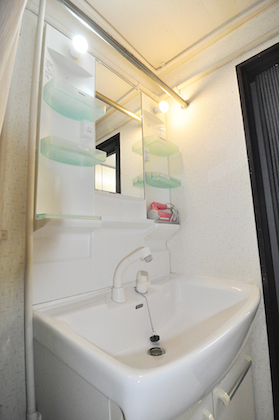 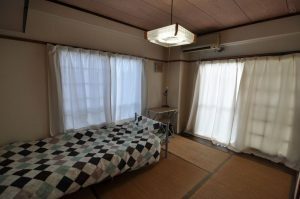 Sharehouse Mejiro is located in a quiet residential area. It is a 5-minute walk from Mejiro Station and a 15-minute walk from Ikebukuro Station, both on JR Yamanote Line. 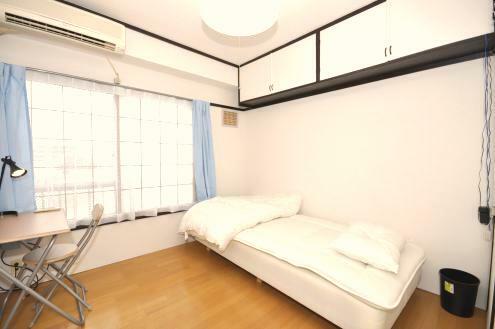 Ikebukuro offers metropolitan dynamics and Mejiro grounds you with its harmonious surroundings. 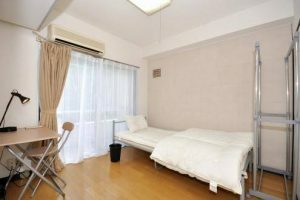 From your window, you will see the beautiful night-scape of Shinjuku commercial area as well as a rich green all year round. 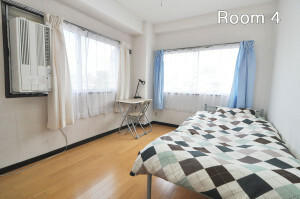 Mejiro is a very good location to go anywhere in central Tokyo.